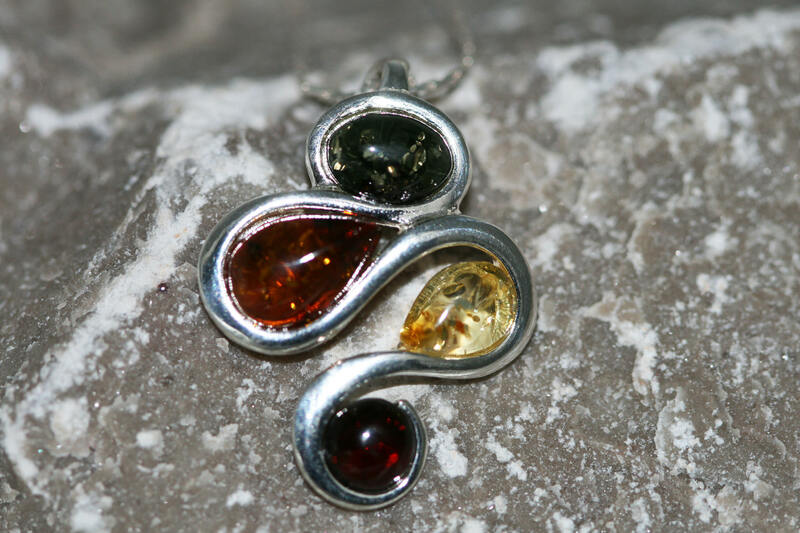 Baltic Amber Pendant in Sterling Silver. 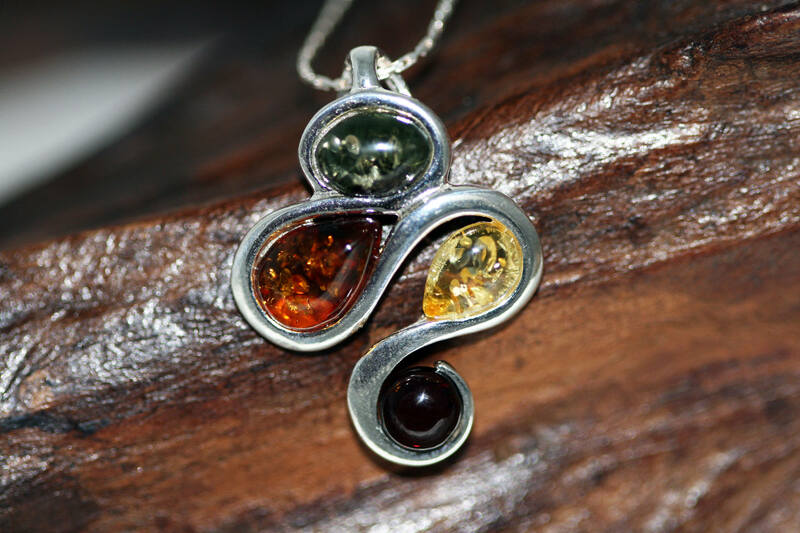 Amber necklace, silver necklace. 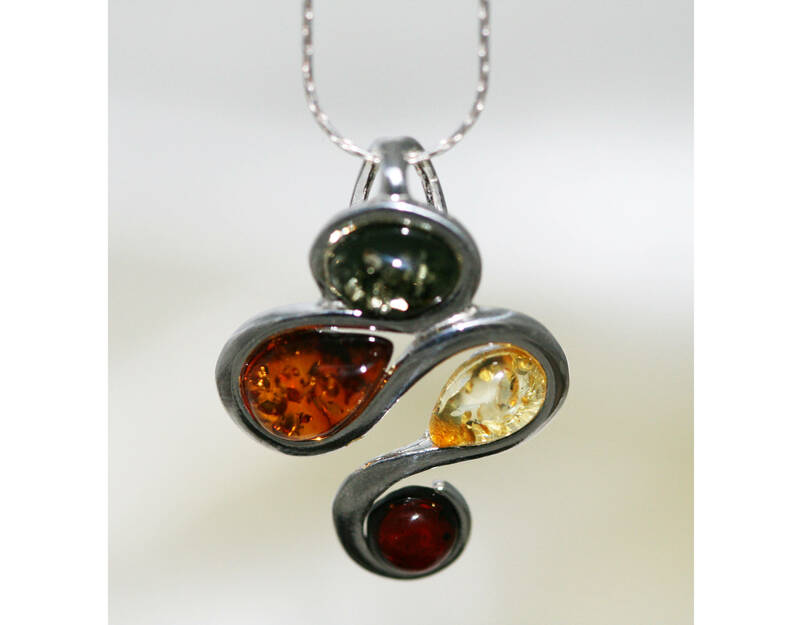 Baltic Amber jewelry. Perfect gift for her. Green amber. Dainty. 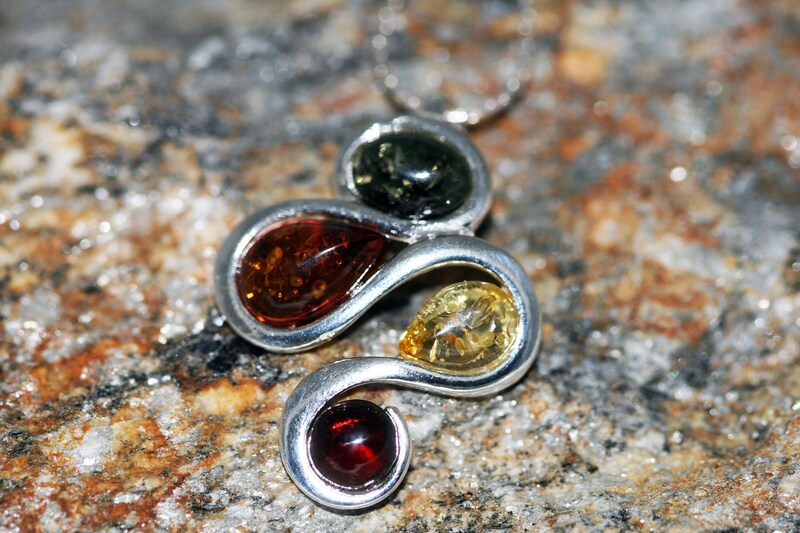 We are happy to present unusual modern pendant. 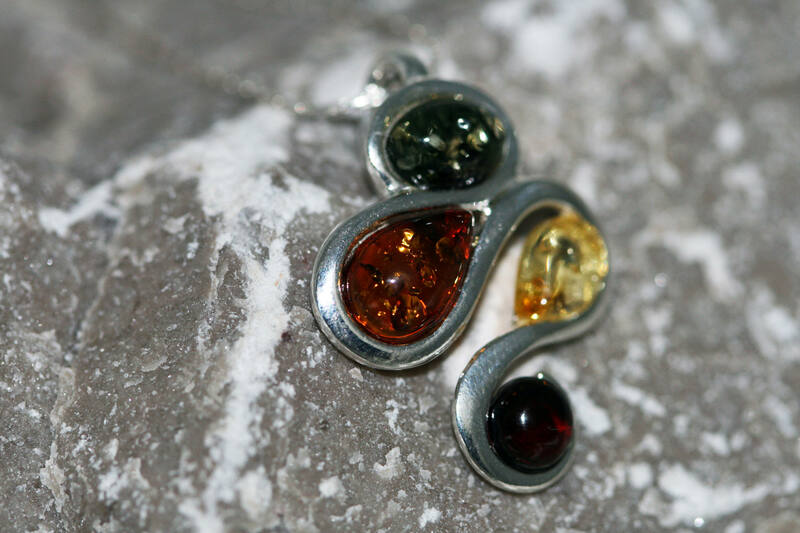 Amber in yellow, green and cognac shades in delicate sterling silver setting. 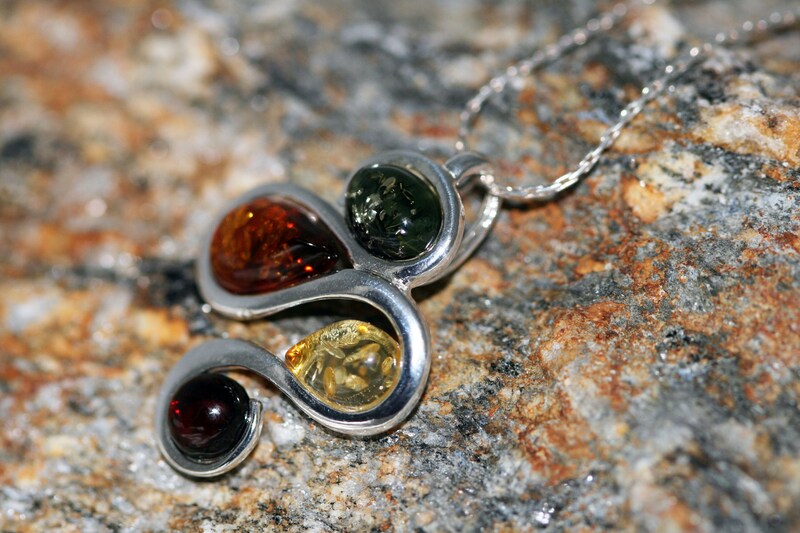 Perfect for person who like dainty and different jewellery. Size of the design: 25 mm length, 19 mm width.